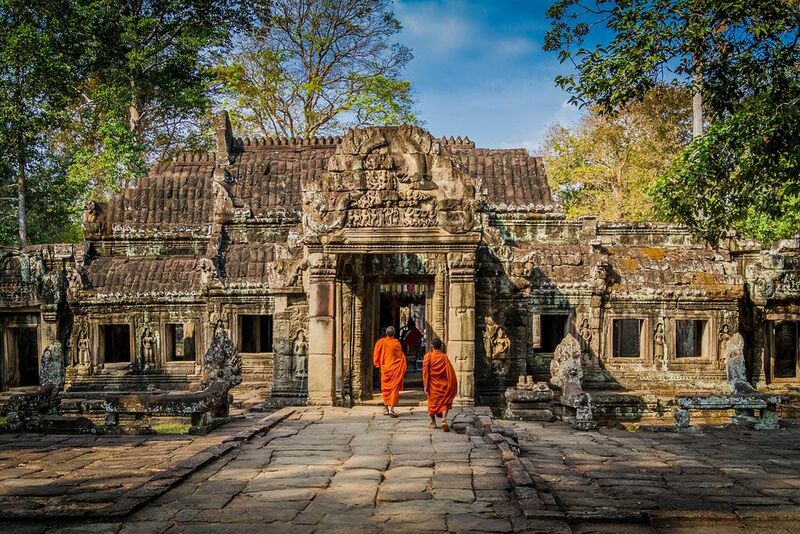 Cambodia expects to attract more Turkish travelers to the Kingdom in 2019. 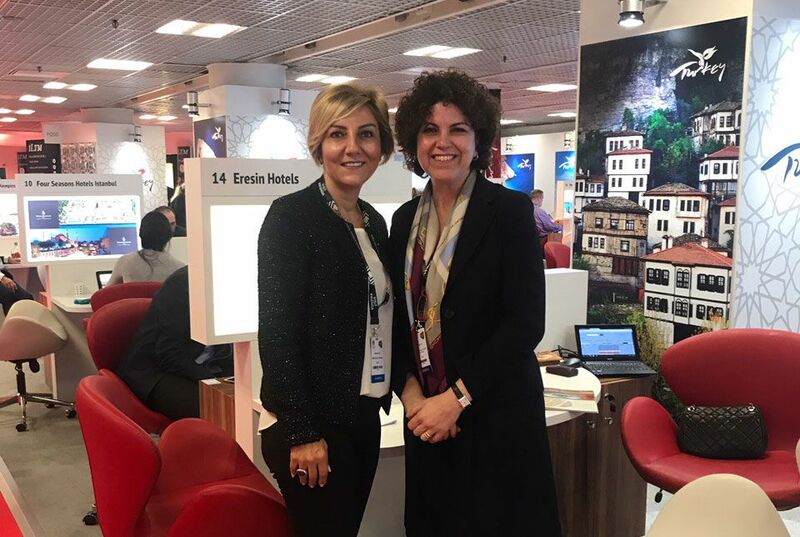 The Asian country has participated in the 23rd East Mediterranean International Travel and Tourism Exhibition 2019 (EMITT) held in Istanbul, Turkey. 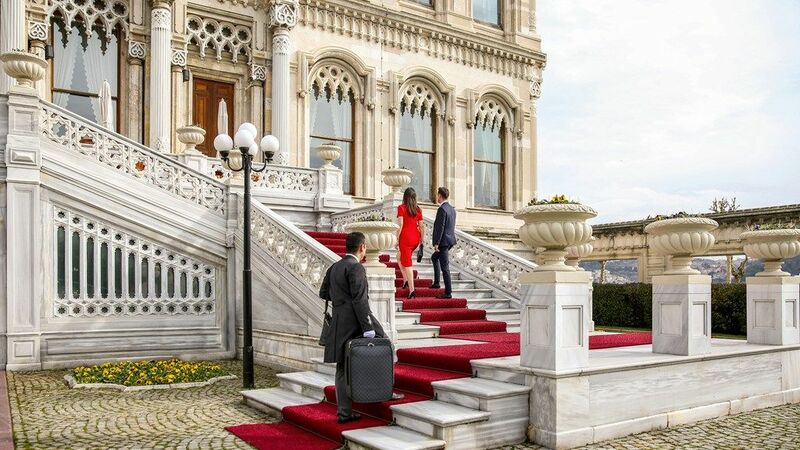 Ciragan Palace Kempinski Istanbul announces its being the first hotel in Kempinski Hotels Europe and Turkey to offer a "Timeless check-in & check-out" service. 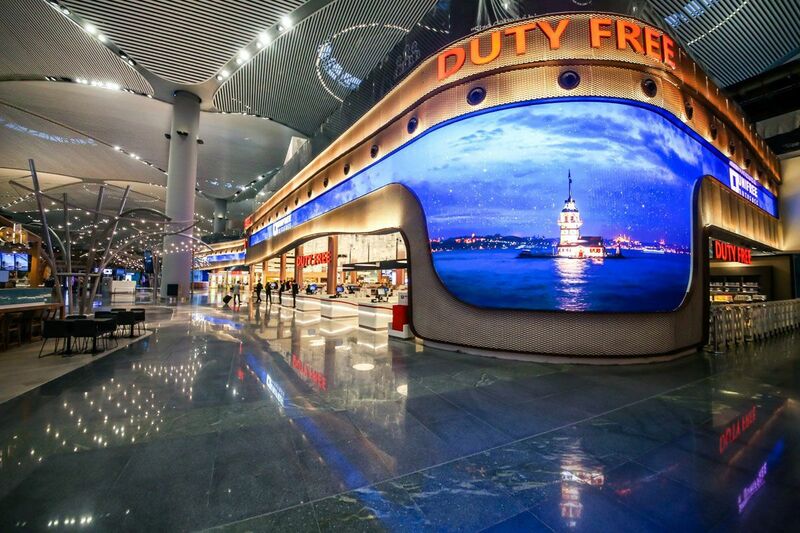 Turkish Airlines presented the latest Ridley Scott film: THE JOURNEY featuring Turkish Airlines comfort, Istanbul's New Airport and Ciragan Palace Kempinski and its luxurious amenities in Istanbul. 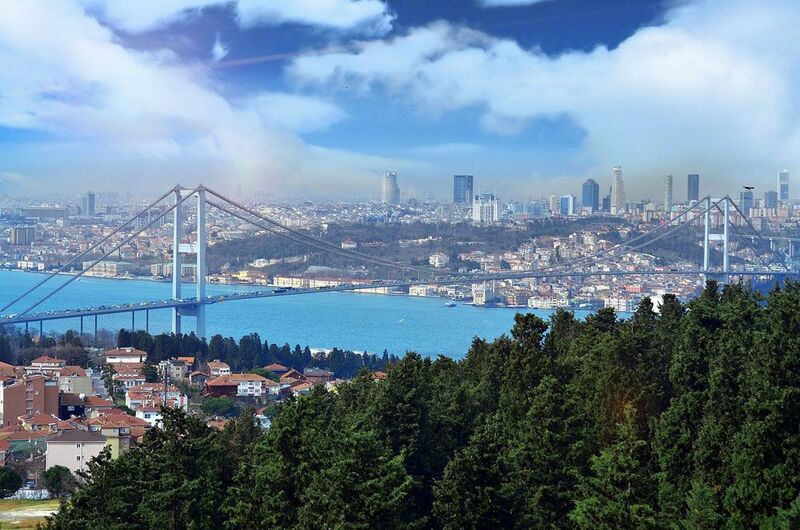 In the fourth quarter of 2018, Turkey's tourism income increased by 7.1% and reached to US$6 billion 540 million 434 thousand. 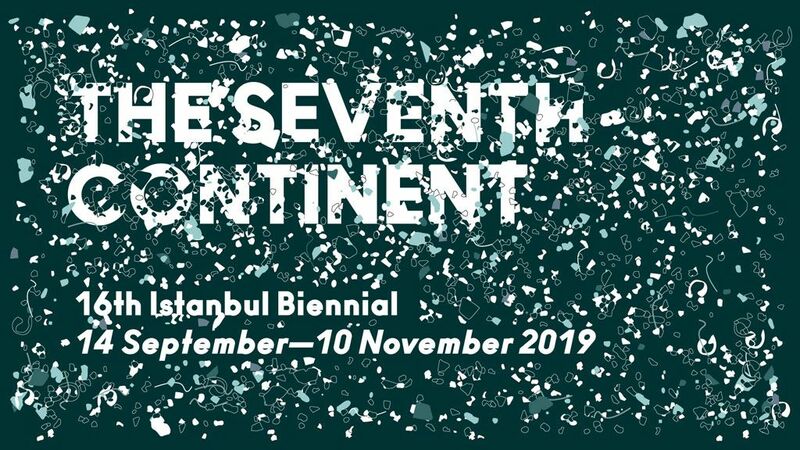 The 16th Istanbul Biennial, organized by the Istanbul Foundation for Culture and Arts, and sponsored by Koç Holding, will take place from 14 September to 10 November 2019.
Pegasus, Turkey’s digital airline, continues to expand both its fleet, with new environmentally friendly aircraft coming into operation in 2019, and its cockpit teams, in line with the increasing size of its fleet and rising market demand. 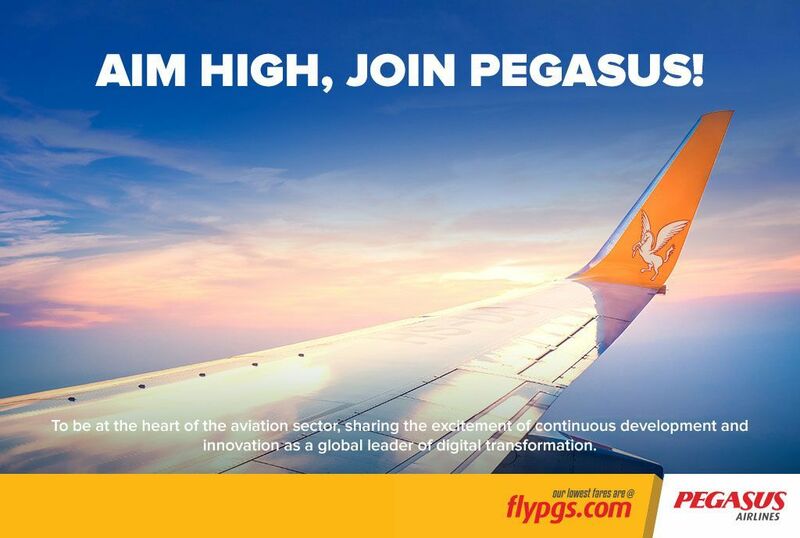 The annual general meeting of the Welcome Travel Group S.p.A., one of the biggest tour operators in Italy, will be held in Istanbul with the initiatives of Turkey’s Ministry of Culture and Tourism, Turkish Airlines and TÜROB - Hotel Association of Turkey and contributions of sector associations. Turkish tourism industry expects to achieve record growth in tourism numbers from Germany in 2019. In Germany, the early reservation sales and revenue for holidays in Turkey are at a record level. 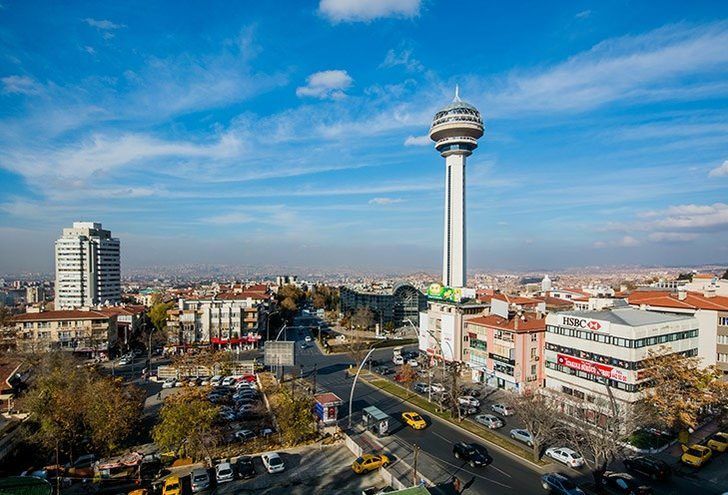 Turkey’s national carrier Turkish Airlines launches three direct flights between Turkish capital city of Ankara and three other capitals; Rome, London, and Tbilisi. Les Clefs d'Or Turkey Celebrates the New Board!